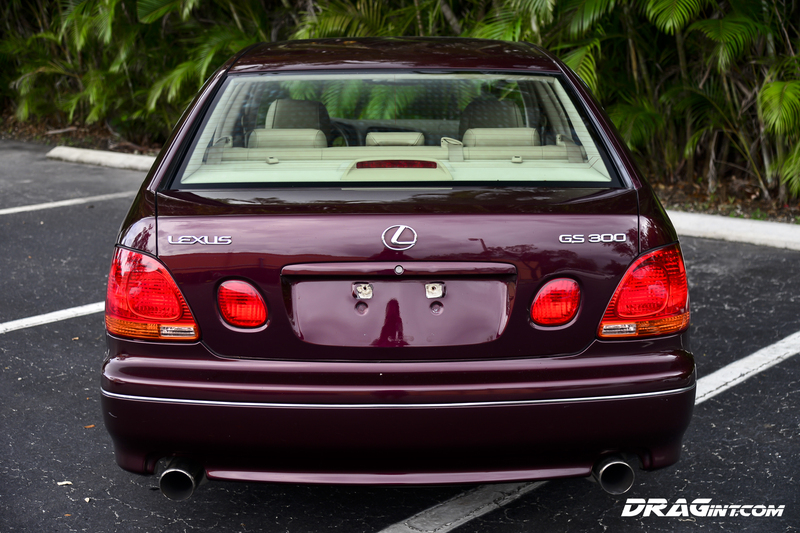 TOM’s Performance Exhaust System – Quiet and Subtle! 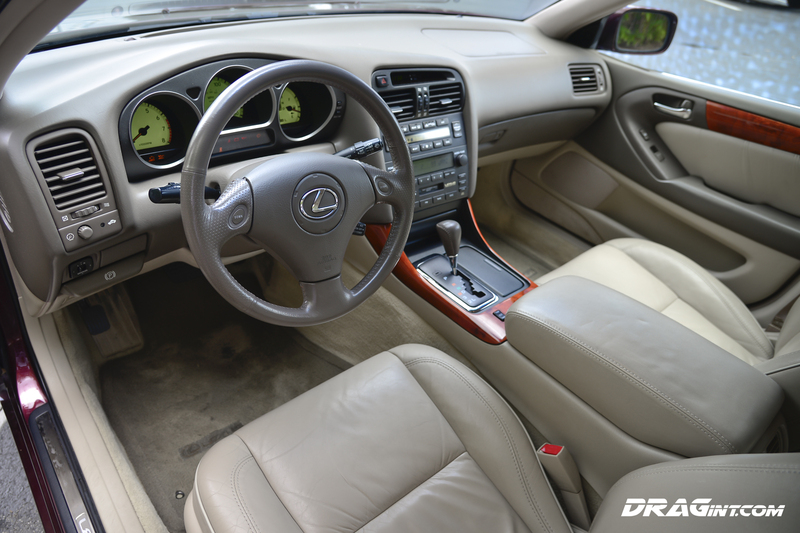 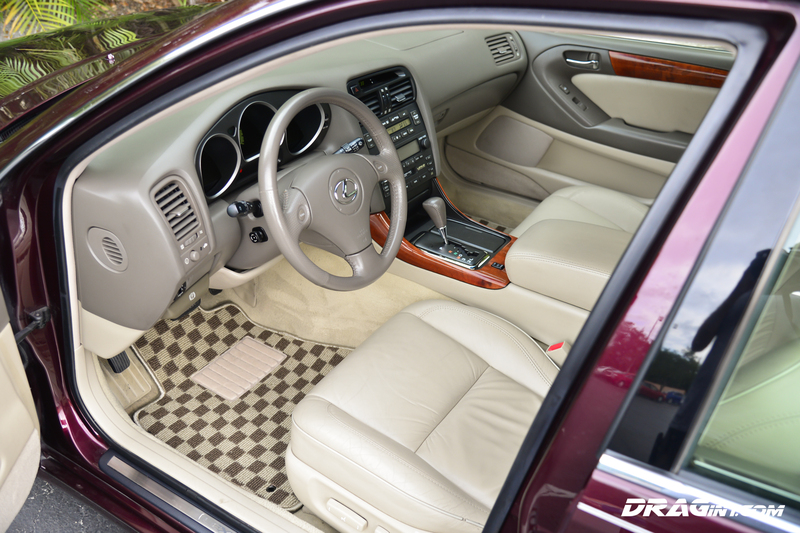 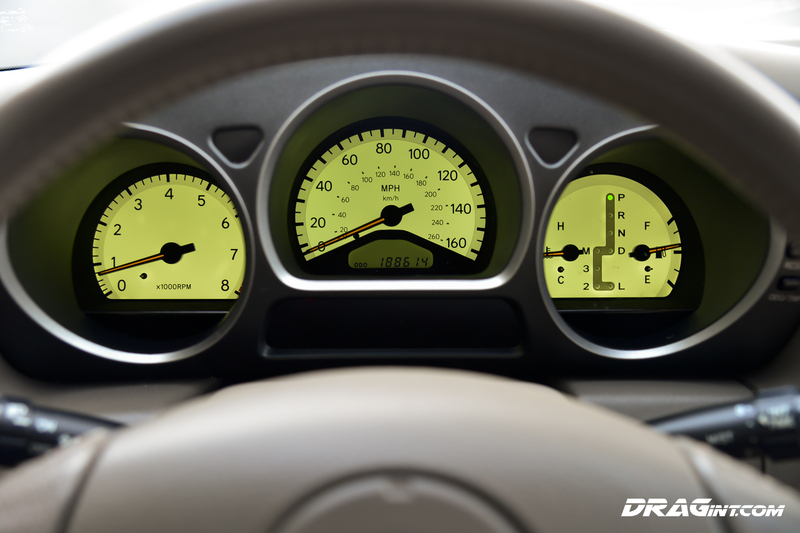 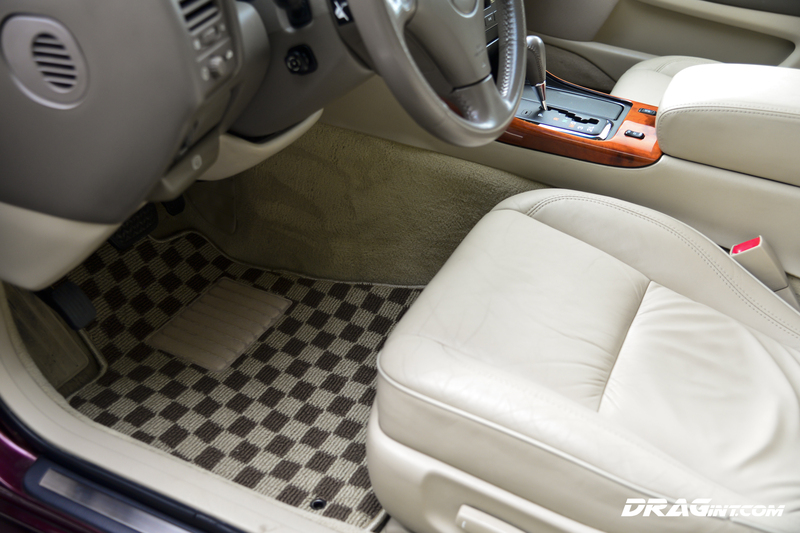 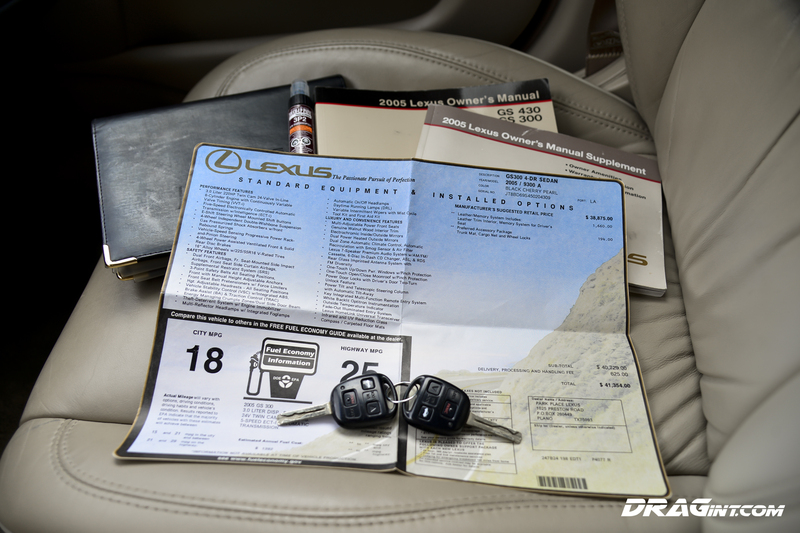 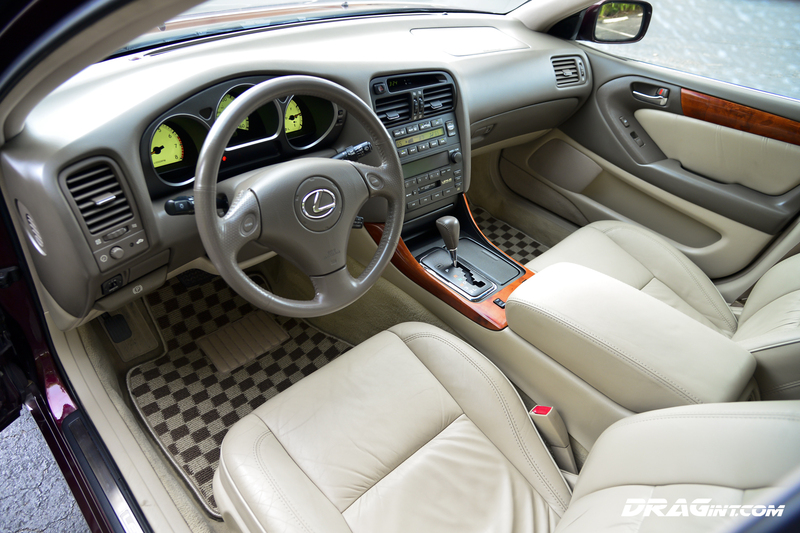 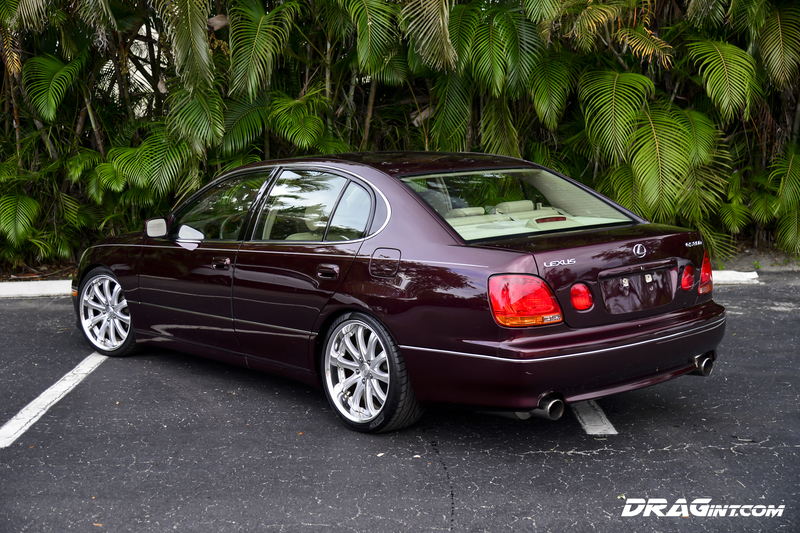 With over 300HP this luxury sedan has the hear and muscle of a Supra Turbo! 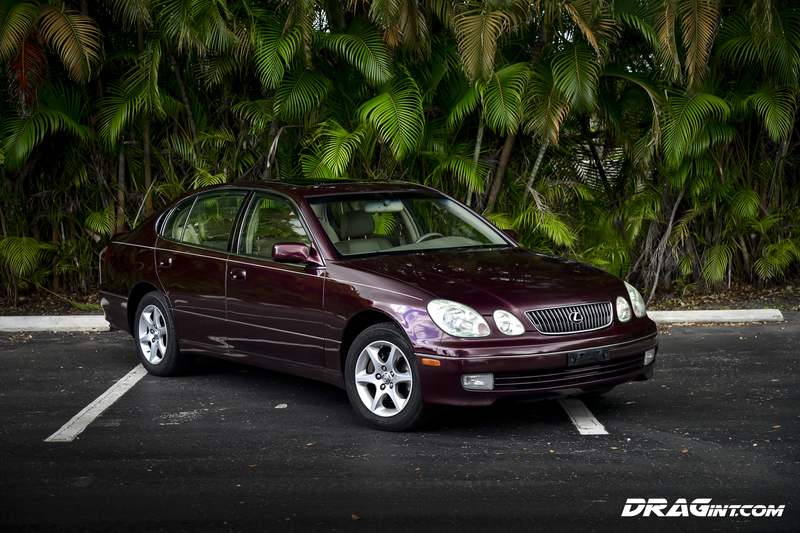 All Stock Before Upgrades – Super Clean 1 Owner Garage Kept! 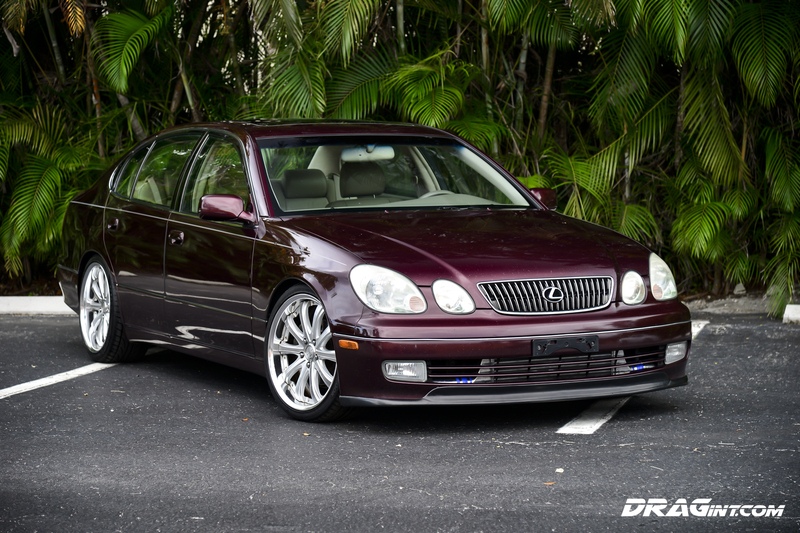 Previous PostSWAP SERVICE : JDMAF IS300 gets 1JZGTE + R154!! 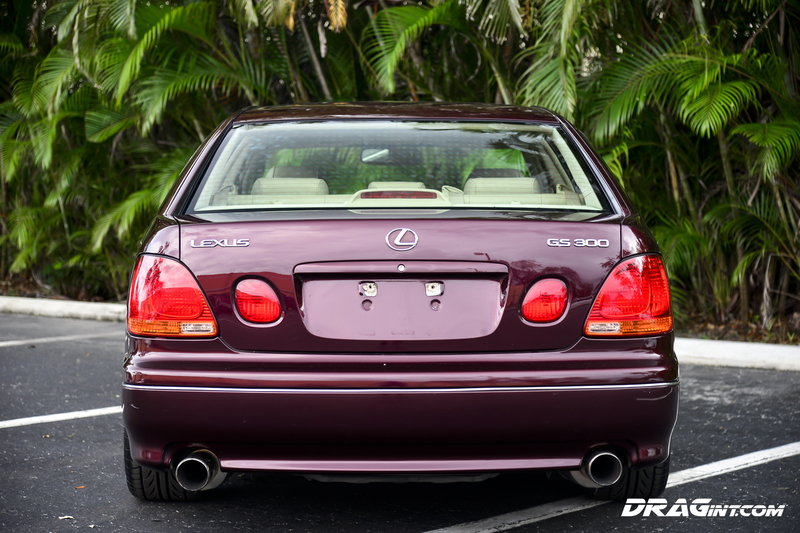 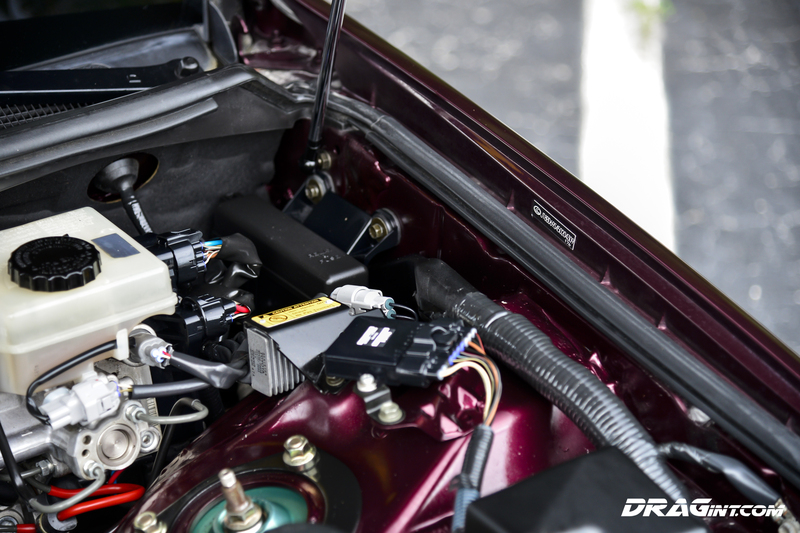 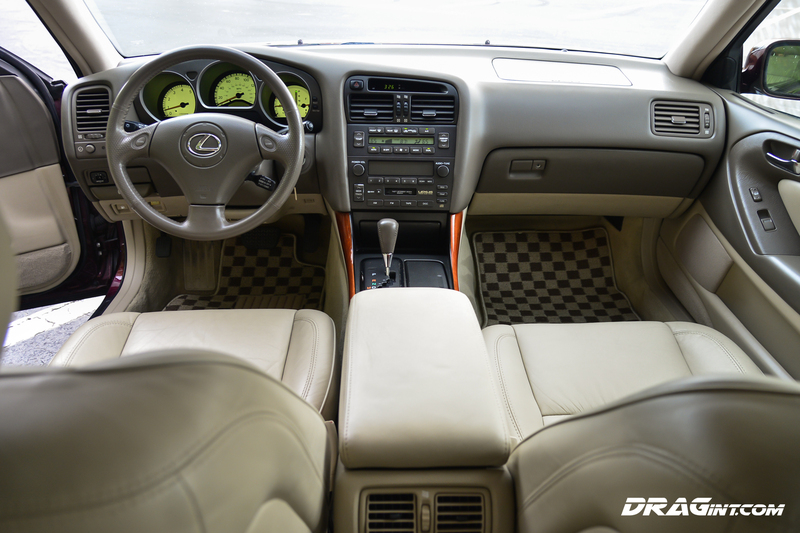 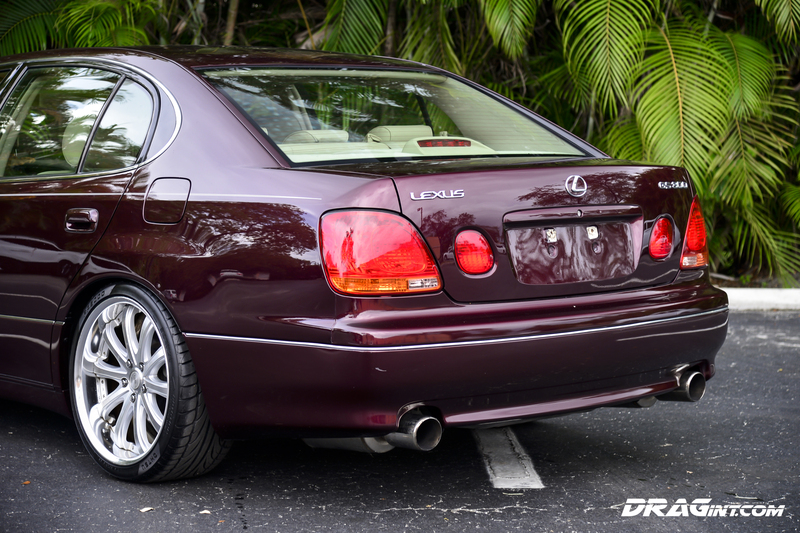 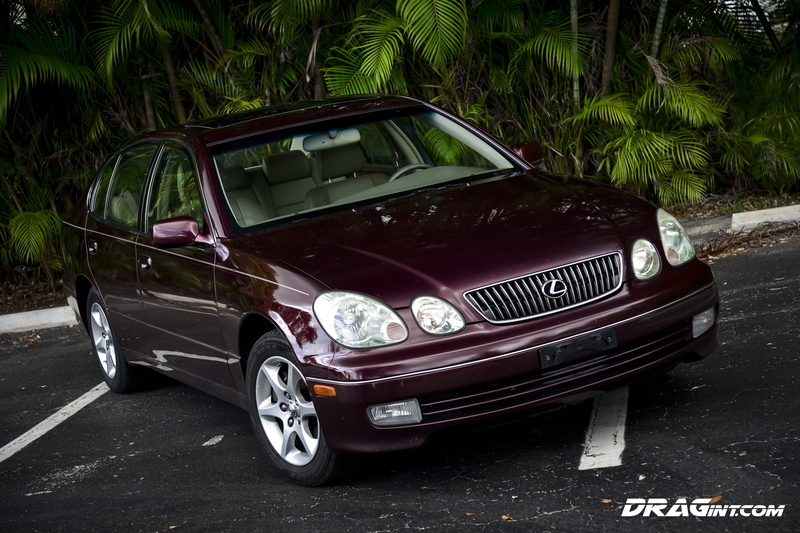 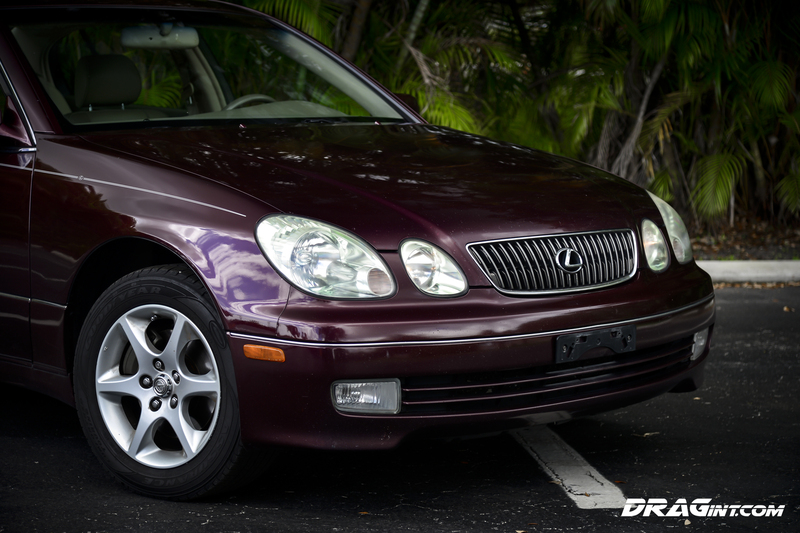 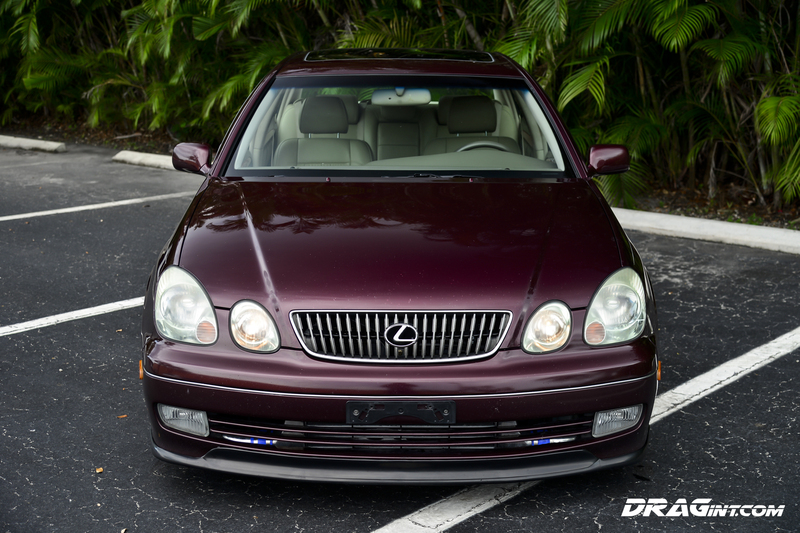 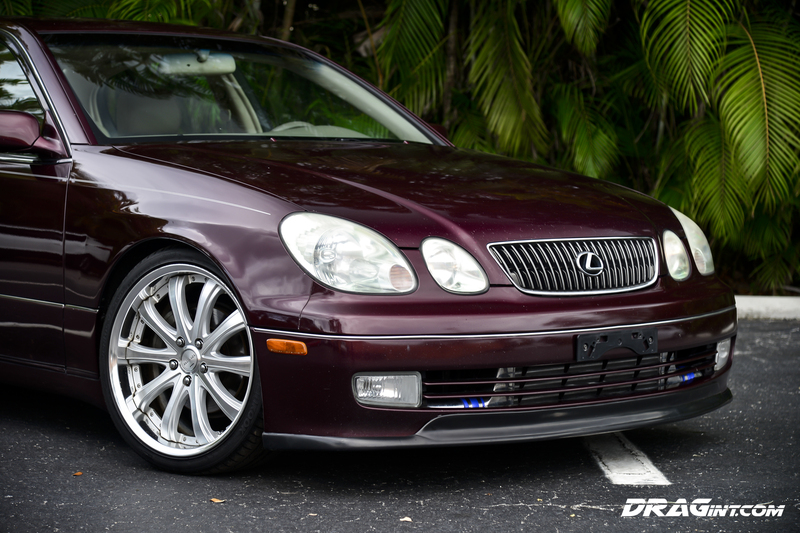 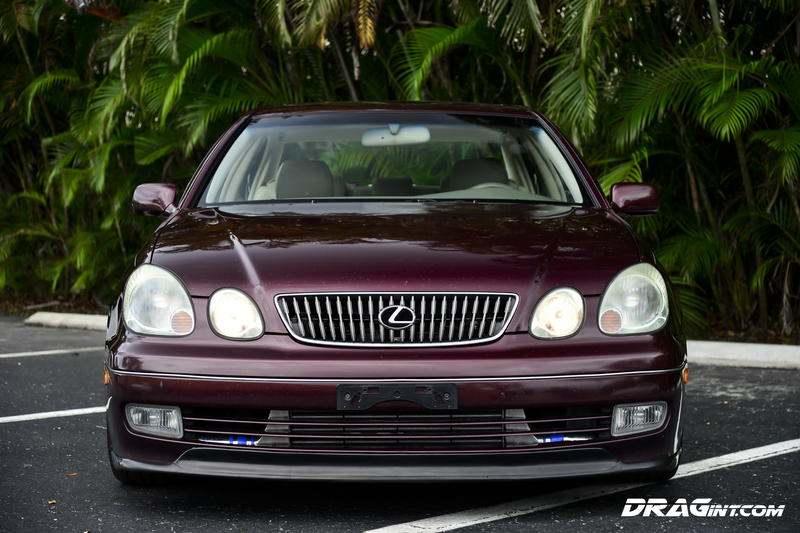 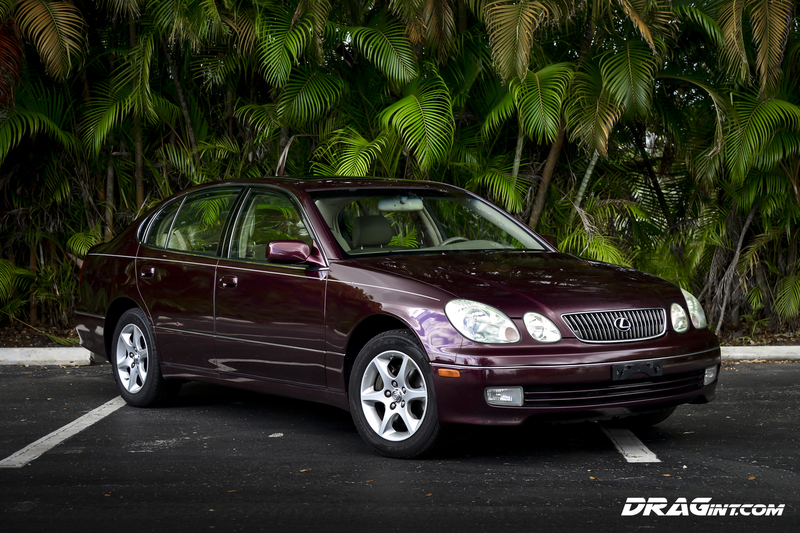 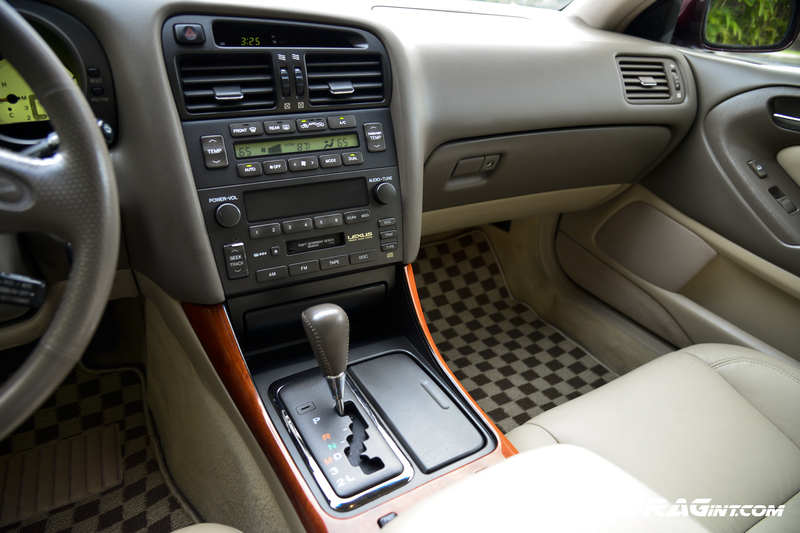 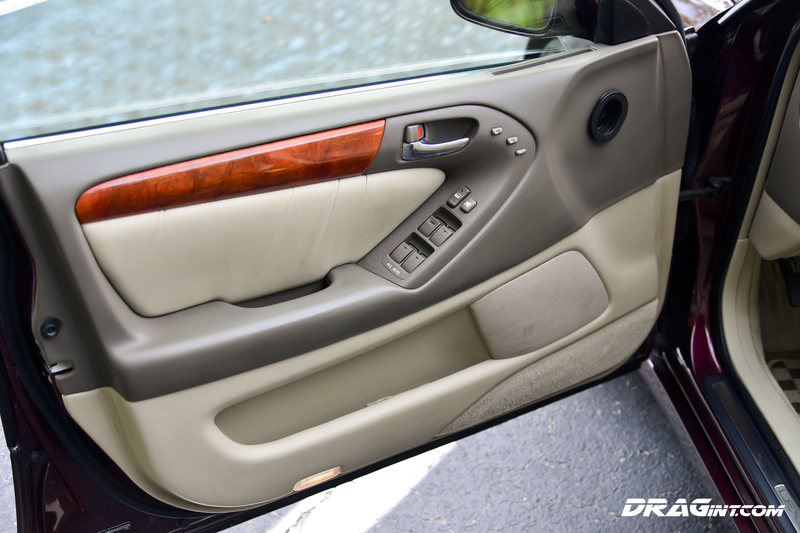 !Next PostFOR SALE : 2002 GS300 Aristo Swapped – Twin Turbo Daily Driver!